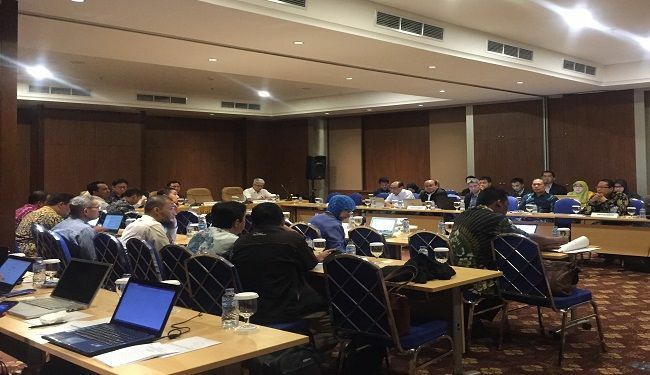 On 25 September 2018, Lemtek UI was invited by Downstream Regulatory Body - Oil & Gas (BPH Migas) in the Forum Group Discussion (FGD) to review the draft of technical regulation of the project investment planning and monitoring of gas transmission pipeline construction. 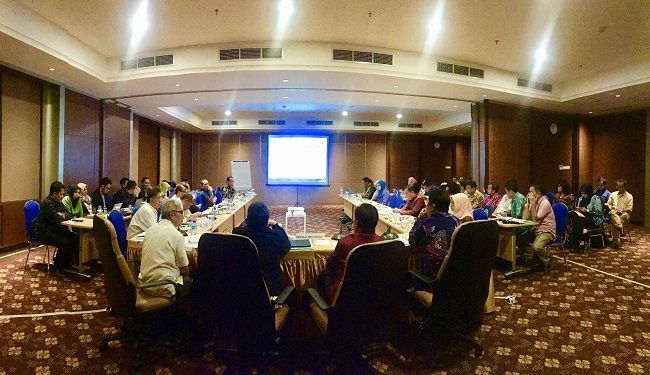 The FGD was held at Salak Tower Hotel in Bogor and chaired by Dr Ir M Fanshurullah Asa MT as Head of BPH Migas and attended by Ir Jugi Prajogio MH & Ir Ahmad Rizal MH FCBArb as The Committee Members of BPH Migas. The event was started with opening speech from Head of BPH Migas, and followed by Ir Tisnaldi as Director of Gas of BPH Migas, Budi Hartono PhD as Team Leader of PSE UGM, Dr Hari G Soeparto as President Director of PT Prosys Bangun Nusantara, Ir Setyorini Tri Hutami as Head of PPPTMGB Lemigas, Dr Akhmad Syakhroza as Head of Inspectorate General of Ministry of Energy & Mineral Resources, Dr Wisnu Isvara as General Manager of Lemtek UI, and Mr A. Hendrayana as President Director of Energasindo Heksa Karya.